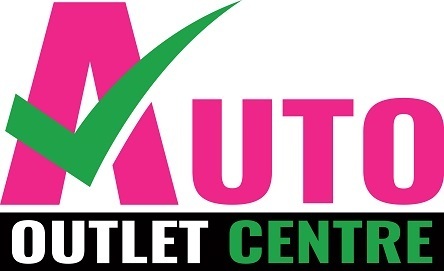 Here at Auto Outlet Centre, we understand it’s important for our customers to be protected against unexpected vehicle faults that may occur during ownership. That’s why all of our Used Vehiclescome standard with a 12-month warranty that can be extended to a 5-year unlimited kilometre warranty upon request. Our vehicle warranty options offer comprehensive protection of your vehicle, providing customers with peace of mind. For more information, Contact a member of our team at Auto Outlet Centre.